From linehaul to last mile, we have a solution for you! 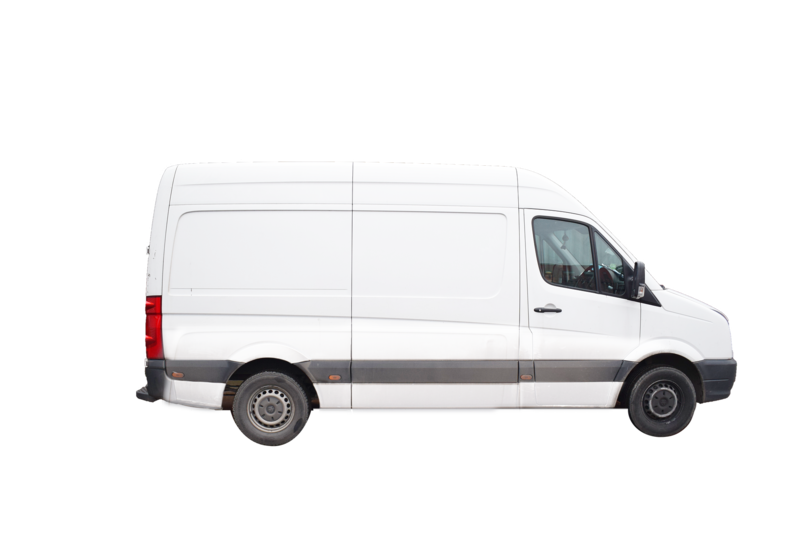 Whether you need sprinter vans, straight trucks, or casual driver pools, Caravan Supply Chain have the equipment and capacity to make it happen. 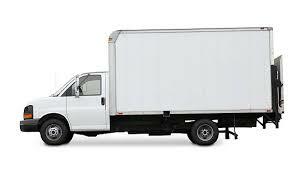 Utilizing our network of sprinter vans, we serve a variety of industries. This includes the last mile to car dealerships. Allow us to give you full visibility of your parts or finished product delivery.